It wasn't like there was just someone there to get the sale -- there was a team who had genuine experience with startups. So for a new purchaser, someone who doesn't know all the details and lingo, that was extremely helpful. 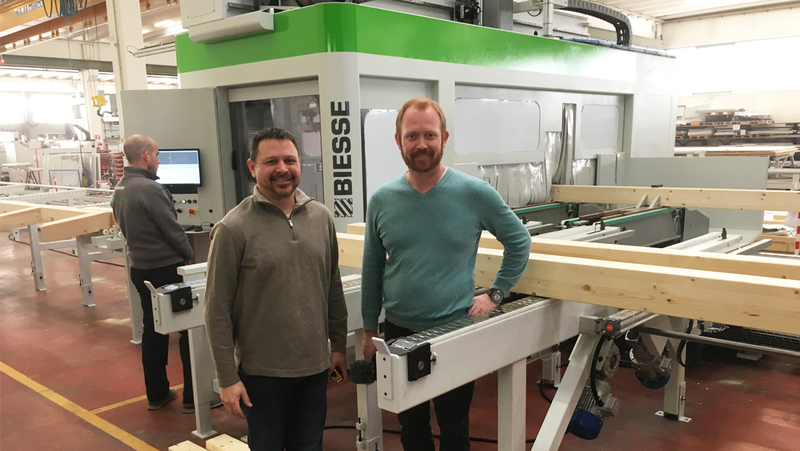 "We are just starting a brand new business making cross-laminated timber and we were very new in the machining arena. 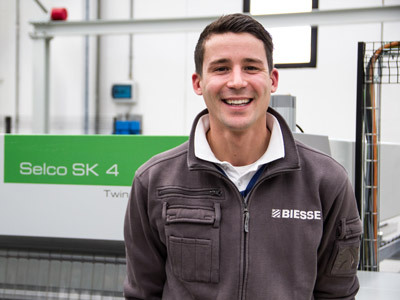 During our search for suppliers, we talked to a lot of companies that were using the technology both in North America and in Europe and I received several recommendations for Biesse / Uniteam. When I met with them, they were very professional, straightforward and showed us a lot of their machinery’s features. 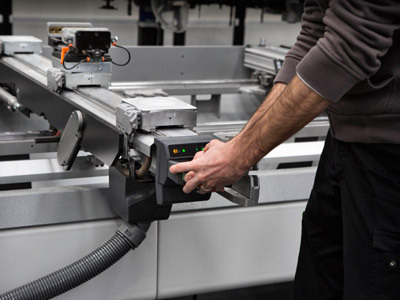 I was impressed that there were two independent 5-axis heads within the same machine and the processing sequence allowed parts to enter from one end and exit from the opposite side. From a manufacturing standpoint, this was a big plus and I really liked it. 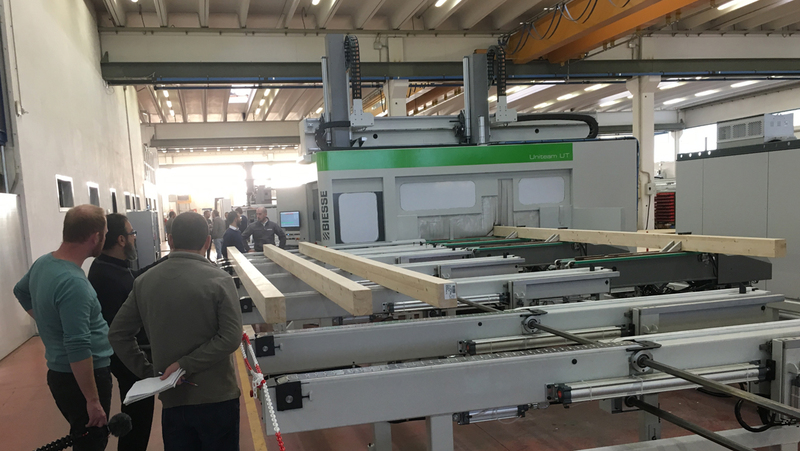 The factory acceptance test in Italy was impressive. Everything went very good and the support staff was very strong. 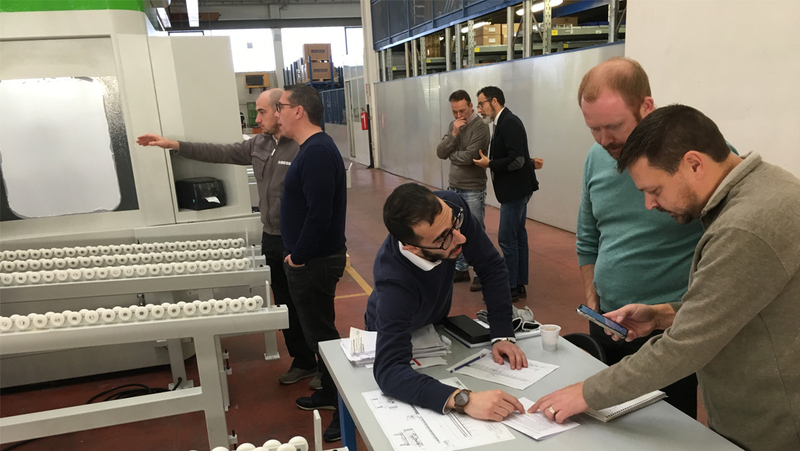 The other thing that impressed me was our North America Biesse representative, along with the Italian representatives, joined us for the run-off to explain everything. It wasn't like there was just someone there to get the sale -- there was a team who had genuine experience with startups. So for a new purchaser, someone who doesn't know all the details and lingo, that was extremely helpful. Since the sale, Biesse has been just as good as they were prior to the sale. In my experience, when you are doing business, everybody is on their best behavior at the beginning of the deal. You can only hope their enthusiasm and attention will continue. 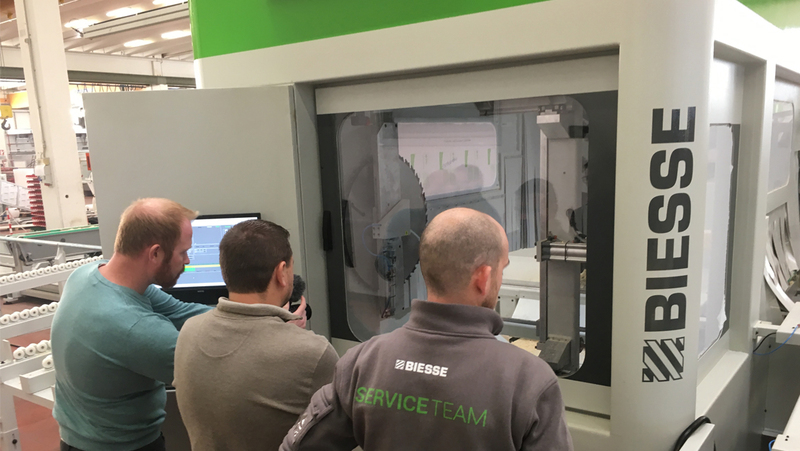 Biesse/Uniteam has really continued their high level of performance. 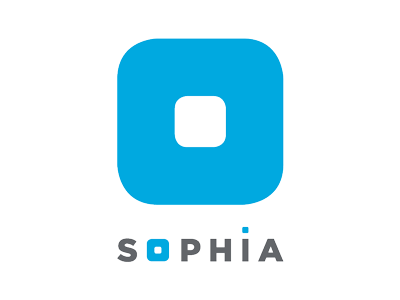 We are really excited about the prospects of this machine, and if things go well, it will probably be the first of many machines we purchase from them." Russ Vaagen, Vaagen Timbers in Northeast Washington State.